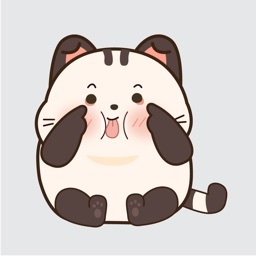 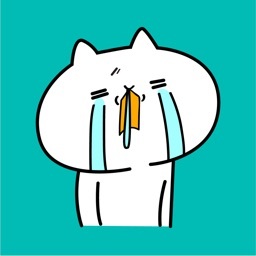 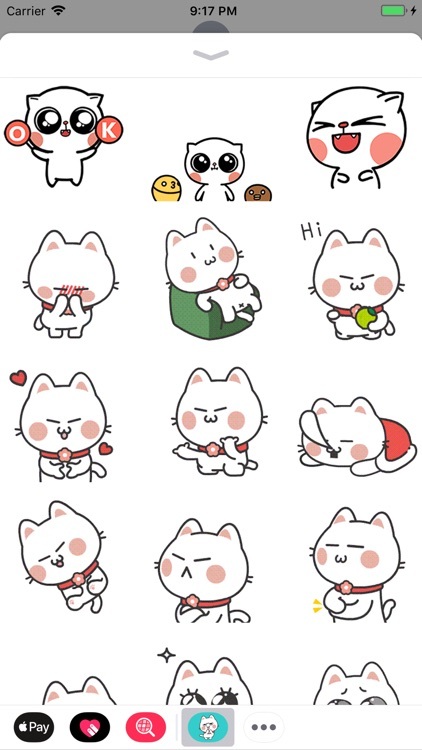 - Fluffy Cat with cute and fun stickers. 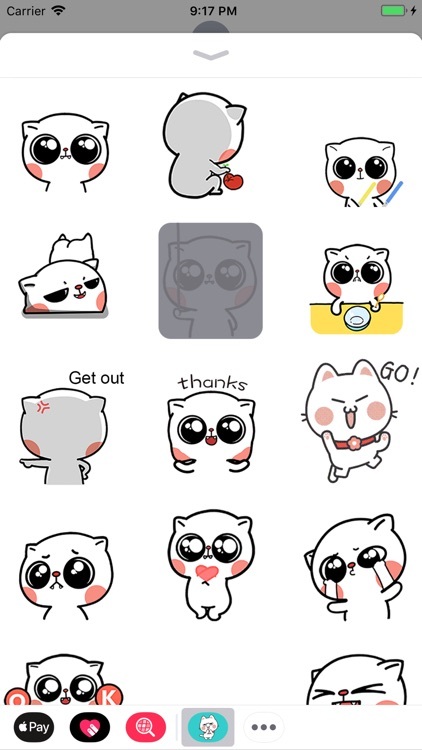 - Cute Fluffy Cat with funny actions will help your iMessage messages are better than ever. 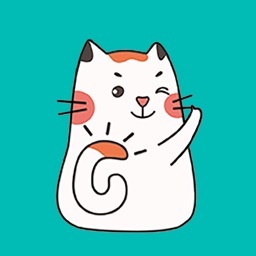 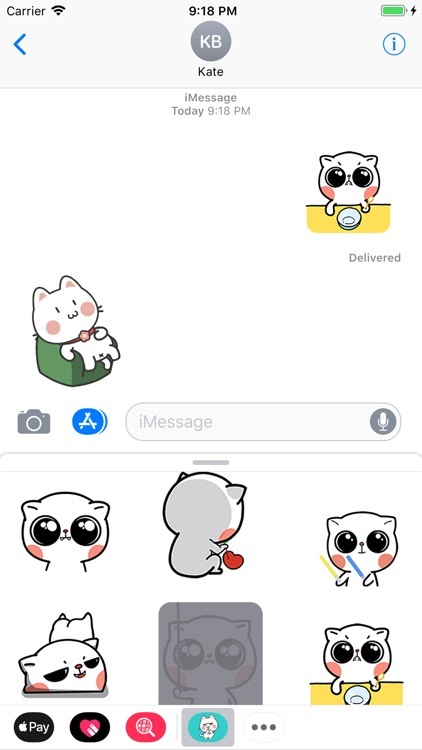 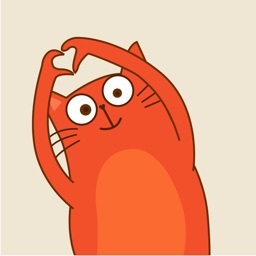 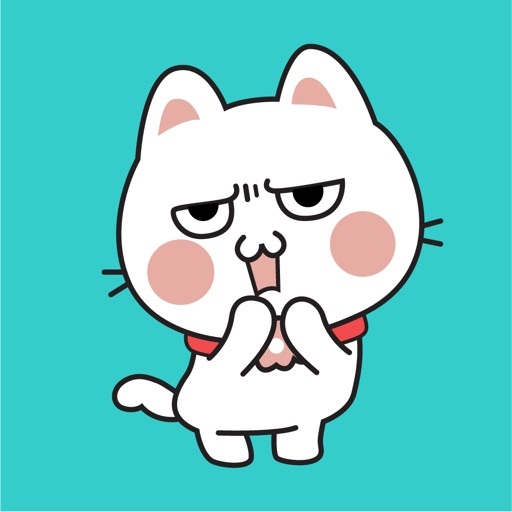 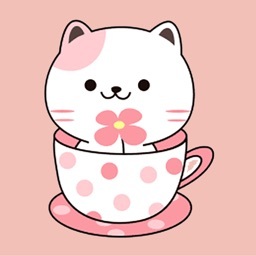 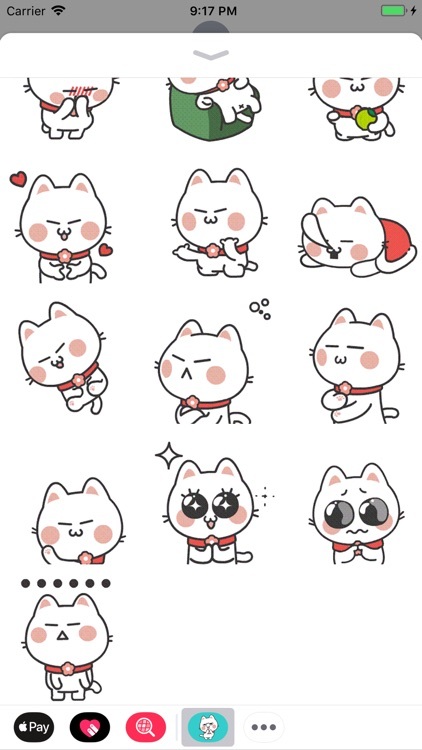 Download Fluffy Cat Animated Stickers now to enjoy!